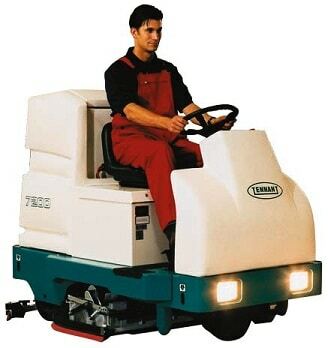 The Tennant 7200 ride on scrubber dryer is one machine versatile enough to scrub both open areas and tight spots. 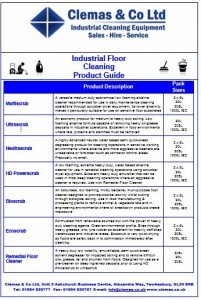 Simplified cleaning with one-button scrubbing and impressive manoeuvrability, leaves floors clean, dry and spotless. Brush pressure is maintained electronically, even on irregular surfaces. 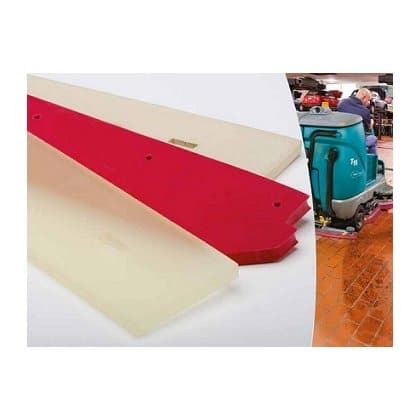 A powerful vacuum and squeegee system gives superior water pick-up on smooth surfaces, over cracks or during sharp turns. 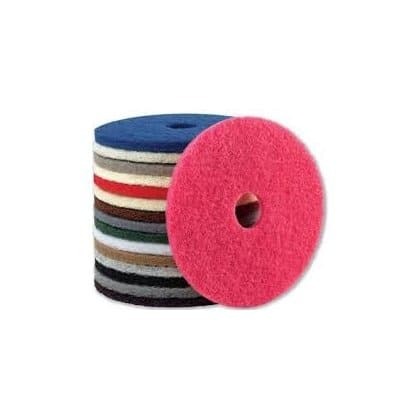 Choose from either disc or cylindrical brushes, conventional or FaST scrubbing systems.